Alison was born locally, and undertook general nurse training at Queen Elizabeth, Birmingham in 1989. Alison joined IslandHealth in September 2017. 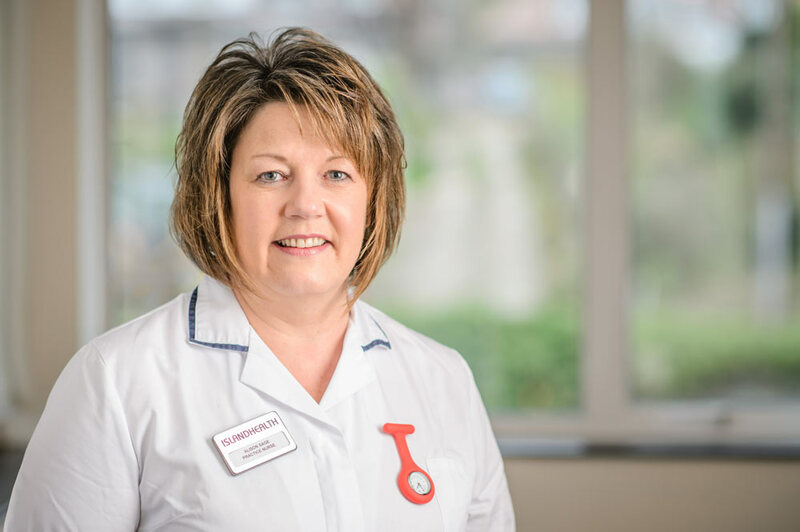 After working abroad for a number of years, Alison attained District Nurse qualifications and has spent time working in the community and PEH over the past 18 years.